How often do you wash your windows? Do you do it once every couple of months, once a month, or even more often than that? Well, we hate to break it to you, but if that is the case then you have been wasting your time and energy. The main reason we say this is because, in normal weather conditions and with the proper window washing service you wouldn’t have to worry at all about this unpleasant window washing chore. We usually recommend our customers to have their windows professionally cleaned at least once a year. Ideally, window washing is a chore that, if done right, only needs to be done twice a year. Anything more than that is either excessive or an indicator of really bad weather. However, given our highly affordable prices and our incredibly appealing discounts, your budget wouldn’t suffer any drastic cut, even if you need our window washing services on a monthly basis. Like we said before, instead of cleaning your windows yourself once a month, you can book our window washing services and only call us twice a year. In other words, this means that we have helped you find some much needed spare time. Now you can invest that time in something else, probably a lot more pleasant than window washing. It is about time you admitted that window washing is not your favorite chore. It’s not necessarily that you are not good at it, but let’s face it: you are no professional window washer and you definitely are no gymnast. So instead of stretching and having a really unpleasant workout, you could let us deal with the window washing. 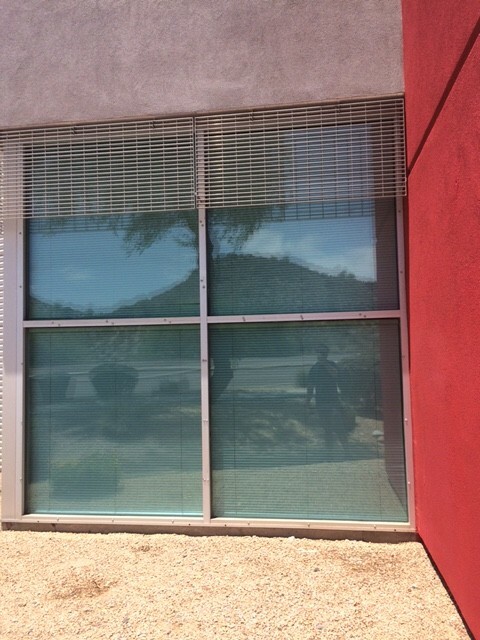 Our window washing services are not only highly professional, but they are the best window washing services in Phoenix, Chandler, Fountain Hills, Cave Creek and more. 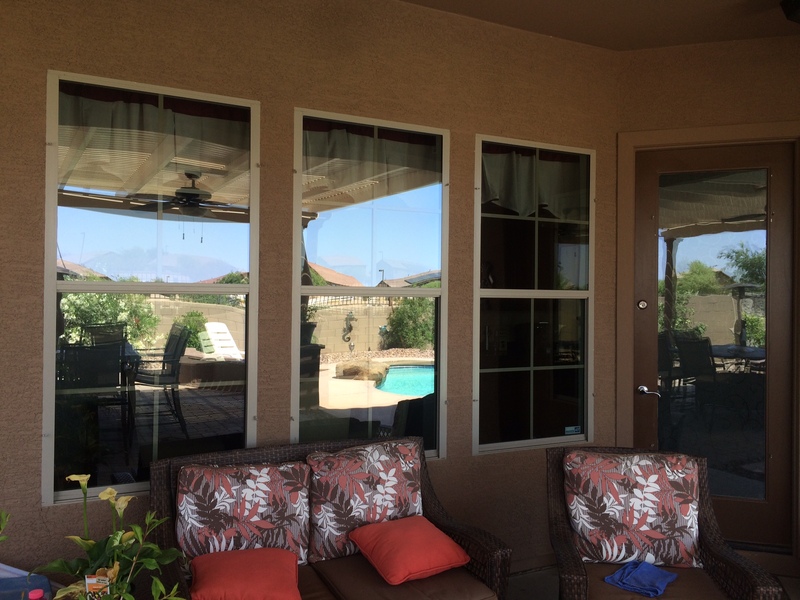 We use window washing products of the highest quality and we have some of the most dedicated professionals on board. 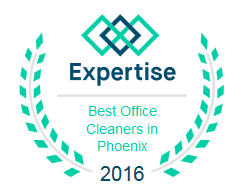 This is one of the main reasons why our services are always spotless. Arizona Window Washers is a complete window washing service. 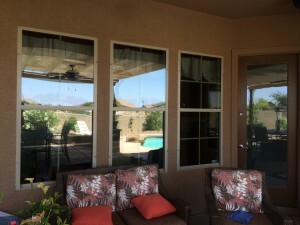 We don’t just clean the glass of your windows. We also clean the screens and brush the exposed track. More than that, we also brush and wipe down the sill as well as the window frames. So if your home is in need of some highly professional window washing, don’t hesitate to give us a call. Our operator would be more than glad to talk about your window washing needs and to give you a free quote. This entry was posted in Window Cleaning and tagged window washing. Bookmark the permalink.